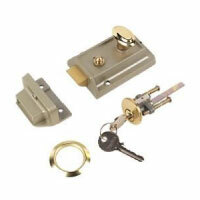 At key fit locksmiths we provide a wide array of upvc door and window lock services. 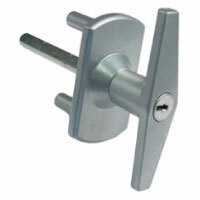 We can supply and fit any kind of multi point locking mechanism to you windows or doors. We are upvc specialists and even when the multi point locking mechanism in your door is obsolete we can usually adapt the door and frame to suit a more modern style of locking mechanism. 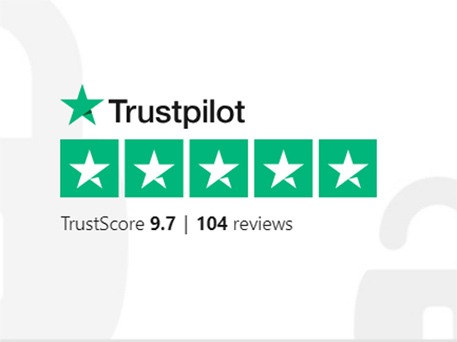 Along with being experts in upvc mechanism repairs and replacements we can also adjust your door when needed to make the locking action as good as new. We offer a safe engineer service 24/7 – 365 days a year using the highest quality products and service. When you need a safe engineer, we understand that you need someone reliable and trustworthy, all our staff have been CRB police checked. It is very common for upvc doors to shift around due to weather conditions and other factors making them difficult to lock or in alot of cases impossible to lock, when this situation occurs we can make adjustments to the door to make it as good as new. It is a good idea to get this problem sorted when the first signs occur which is usually when you notice the handle is a bit harder to lift than normal. Leaving the problem to worsen will usually lead to a complete locking mechanism failure as more and more strain is put on the mechanism. At key fit locksmiths as well as normal upvc door lock changes we also carry out upgrades to upvc door and window security. 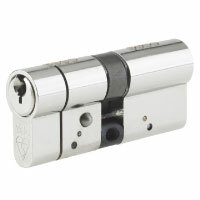 Probably the biggest security upgrade available at the moment is anti snap locks which is a new style of British standard lock barrel which stop all the most common types of euro cylinder attack. 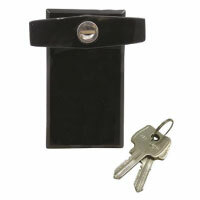 We also provide very similar services for window locks, handles and mechanisms. 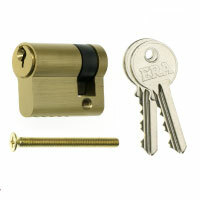 No matter what part of your window lock is broken or faulty we can help. 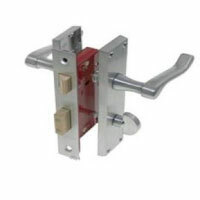 It is a very similar situation with upvc window mechanisms as it is with door mechanisms, if you notice it is getting difficult to push the handle down to lock the window in place there is probably a adjustment needed as soon as possible before the whole mechanism gives way due to the extra force and strain. Key Fit Locksmiths provide the most professional and comprehensive security services for all home and household needs in Newcastle, Sunderland, Durham and North East area. All of our regular residential services include installations, repairs, maintenance and upgrades on all major types and leading brands of locks and security hardware. Keyfit Locksmiths has the best team in the North East, providing you with the highest quality of Residential locksmith service in the Newcastle and surrounding area. 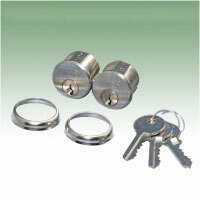 What does key fit locksmiths do with locks? We Open them: – When keys are lost or have been stolen, misplaced or has a fault, our Skilled Locksmiths will come and Open them with minimal if any damage using non destructive techniques. We Change them: – When keys have been lost or stolen, or you are moving into a new property, it is always advisable to replace your locks with new ones. 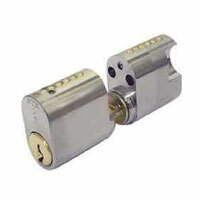 We fit them: – If you need any Lock fitted, we supply and fit any type of lock, whether to a wooden, metal or to UPVC Door Locks we will advice you on the best ones to be fitted with different prices for different budgets. 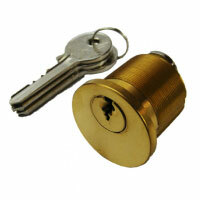 Please feel free to contact us if you have any questions or quereis relating to your home and household locks.